Love Joe Mazzello: New image of Joe as Mouse from the GI Joe Retaliation wall calendar! 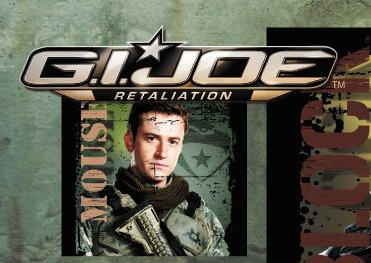 New image of Joe as Mouse from the GI Joe Retaliation wall calendar! A new picture of Joe as Mouse from GI Joe Retaliation has been revealed! This is from the 2013 GI Joe Retaliation wall calendar. Hopefully soon there will be larger pictures or scans from the calendar. 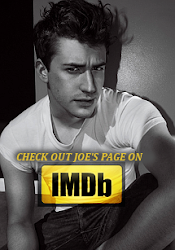 It's great to see an official still of Joe from the movie finally! GI Joe Retaliation will be in theaters on March 29th, 2013. Exclusive First Look at "Coma"